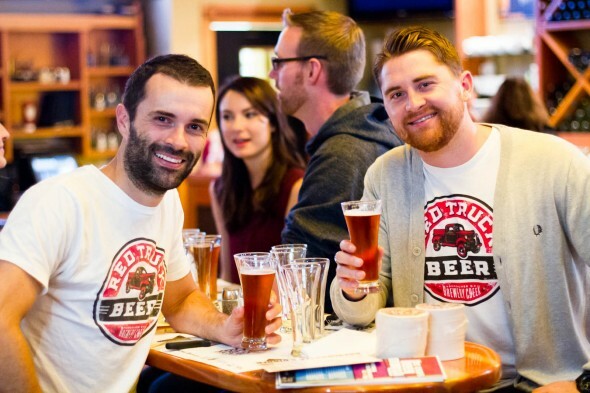 BC Craft Beer Month is Back for 2014 and Bigger than Ever! FOUR years ago, the BC Minister of Agriculture, Don McRae officially proclaimed October to be BC Craft Beer Month. It was a month for celebrating BC Craft beers and of courses the brewers behind those great beers! We have never looked back! 2014 is looking pretty exciting so far and this year, more than ever we have so much to celebrate. So many new breweries, cideries and artisan distilleries have opened up or are about to all throughout the province! And tasting rooms, and growler stations too! BUT, we can’t do it without you and your support! 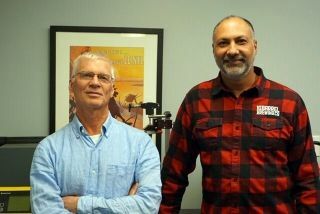 · We have created a partnership with the BC Craft Beer Guild. Going forward we will be working together as one, and pooling our resources to support and promote BC Craft Beer! 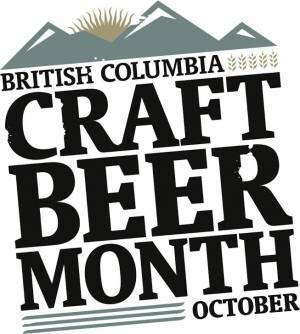 · And on that note, many of the guild members will be included in the October Craft beer month display at the BC liquor stores in 45 stores across the province as part of the first ever BC Craft Brewers Guild collaborative beer between Four Winds and Central City. · CAMRA Powell River’s Inaugural Craft Beer Festival, and the folks at CAMRA Vancouver are planning a bus trip to help get you up there. WHAT’S COMING BACK IN YEAR 4? · Harrison Beer Festival-now into year 3! Two nights with a cask night, a beer festival and an Oktoberfest! Brew Master dinners? Tap takeovers? 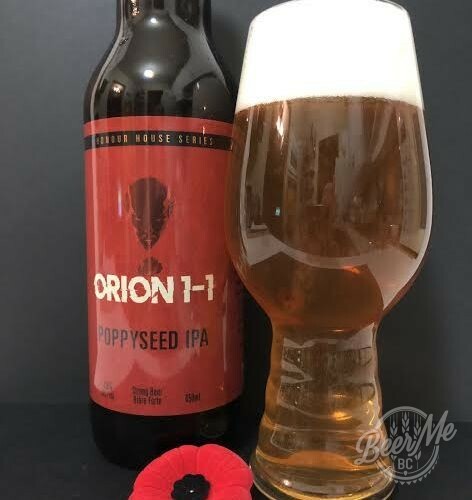 Beer pairing events? Yes, they will be there! · Oktoberfests? Cask events? Pumpkin beer fests and competitions? You bet! 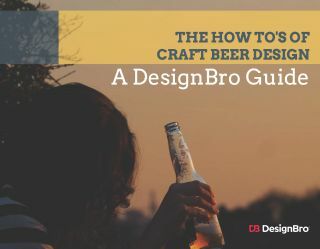 · Brewery tours? Why not!